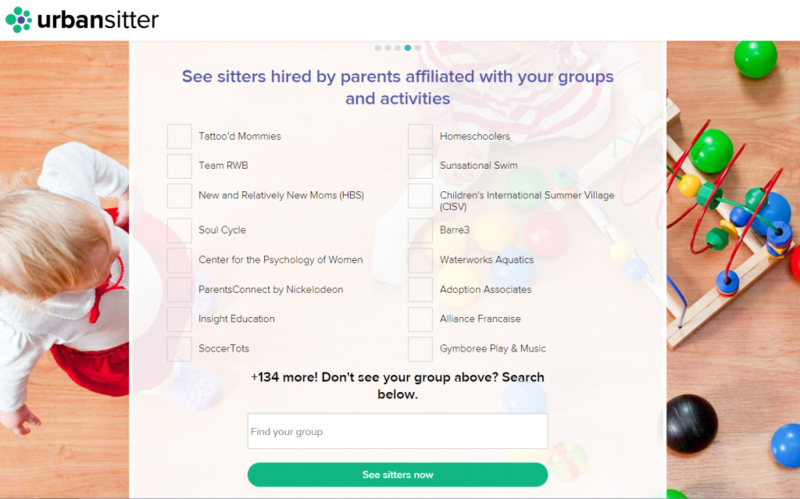 The first time you log on to UrbanSitter.com, select “Find Childcare” to get started. On the next screen, you’ll be asked to create an account. You can sign up with your Facebook account, Google account, or email address. 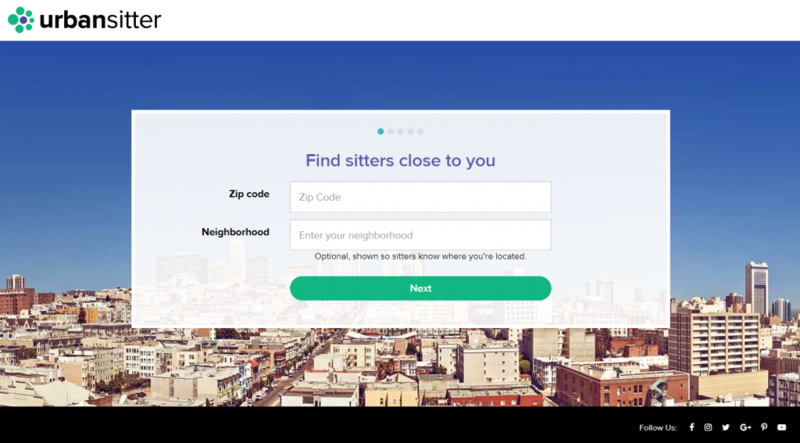 In order to find nearby sitters with the right level of experience for your family’s specific needs, UrbanSitter needs to know more about your and your children, starting with your location. You must enter your zip code, and you may choose to enter your specific neighborhood. Then, you’ll need to add the birth dates of your children. If you are expecting, you can enter your due date. 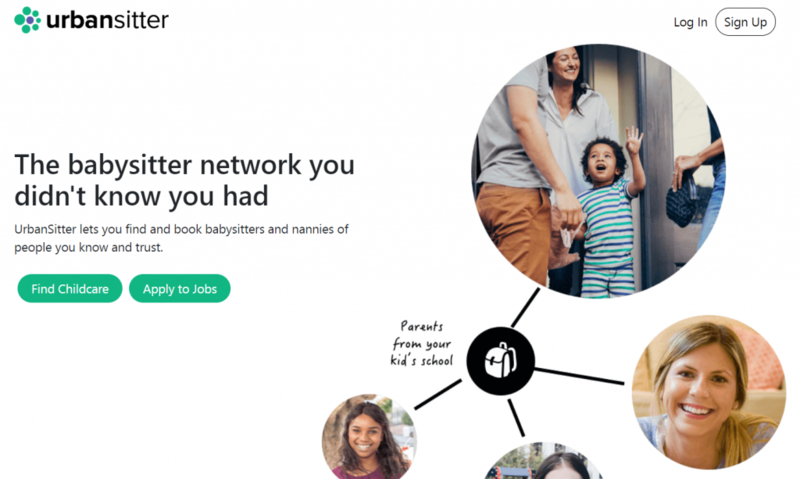 Unlike other caregiving sites, UrbanSitter uses you kid’s school or daycare, as well as your family’s social and extracurricular groups, to identify sitters that your friends, neighbors, and acquaintances recommend. You can select from any of the options other parents have already submitted, or you may submit your own. While these steps will help connect you to sitters, they are entirely optional. Simply skip them if you don’t want to disclose this information for any reason. 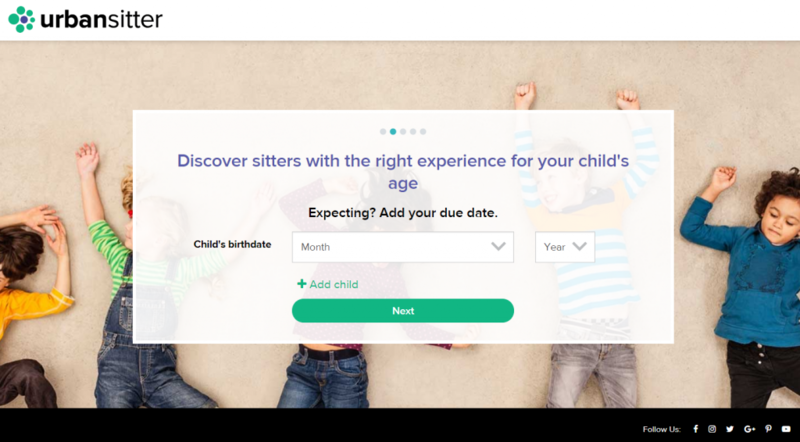 Sitter type – Choose the type of care provider you need to hire. Date – Indicate the specific date you need a caregiver. Filters – Narrow your search based on the most important factors. Location – Select your city and state. Distance – Narrow your search within 1, 5, 10, 25, or 50 miles. Show rates for – Enter the number of children you need care for. Rate per hour – Set a maximum rate. Works with – Set ages of children. speak, including American Sign Language (ASL). needs your child(ren) has, such as a physical or developmental condition, a chronic illness, or food allergies. Sitter’s college – You can indicate which college you prefer that your chosen sitter attended or currently attends. Other options – If you need a sitter who can drive, has their own car, responds quickly, or has completed a background check, indicate that here. Sort by – You can peruse available caregivers in order of hourly rate, number of reviews, whether you share a connection, how close they are to your location, or best match. Name – Is there a particular sitter you are interesting in hiring? Type in a name to search for him or her. If you see a candidate you would like to contact, you can request a booking, send a message, or request an interview right from the results page. (See the next step!) To access a candidate’s entire profile, you simply need to click on the listing. Before you can contact a prospective sitter or use any of the additional features on UrbanSitter.com, you have to verify your identity and pay for a service package. You can complete identity verification by connecting your Facebook or LinkedIn profile, or you can answer basic questions about yourself. By providing your address, phone number, and last four digits of your Social Security Number, the company is able to ensure you are who you say you are. Once you’ve completed this step, it’s time for you to select a service plan. A one-month pass expires after 30 days at a one-time cost of $34.95. If you intend to use the service regularly, a subscription package can save you some cash. This type of plan will run you $19.95 when billed monthly or $99.95 when billed yearly. Plans will renew automatically unless you cancel them, but there is no commitment, and you can cancel anytime you choose. Once you have identified one or more candidates, you can start the researching and interview process. You should always interview prospective sitters in person, check all references, and listen to your intuition when it comes to hiring someone to watch over your loved ones. UrbanSitter also offers upgraded background checks and driving records for an additional fee. The proper amount of research takes time, so be sure to give yourself a week or more between when you start looking and when you need care. 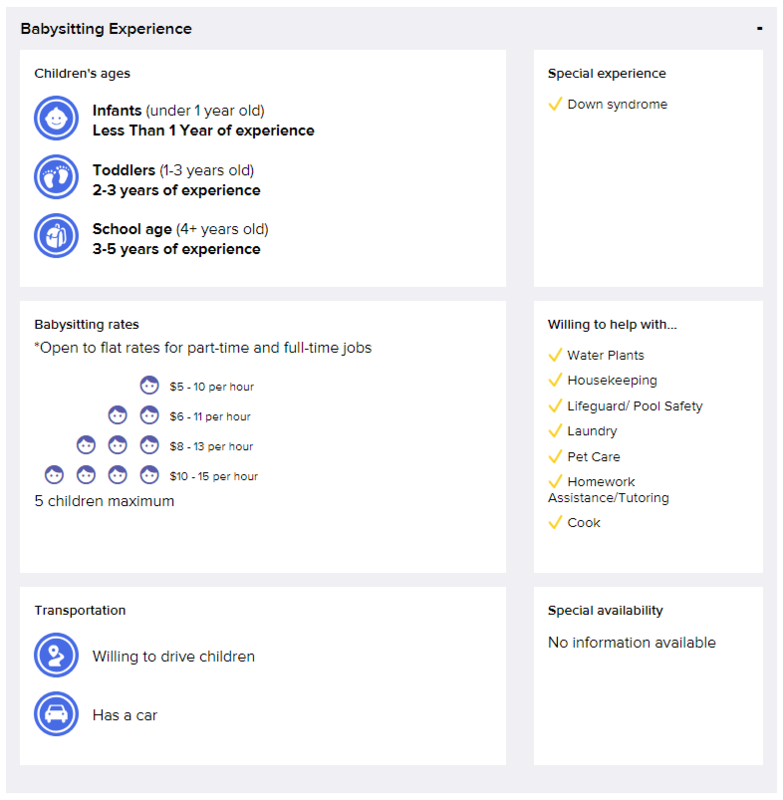 In other words, online babysitting directories aren’t a magic solution for finding and hiring the perfect nanny or sitter. They have, however, given parents one heck of a head start when it comes to selecting a trustworthy, qualified sitter who is ready to go to work — for your kids and for you.